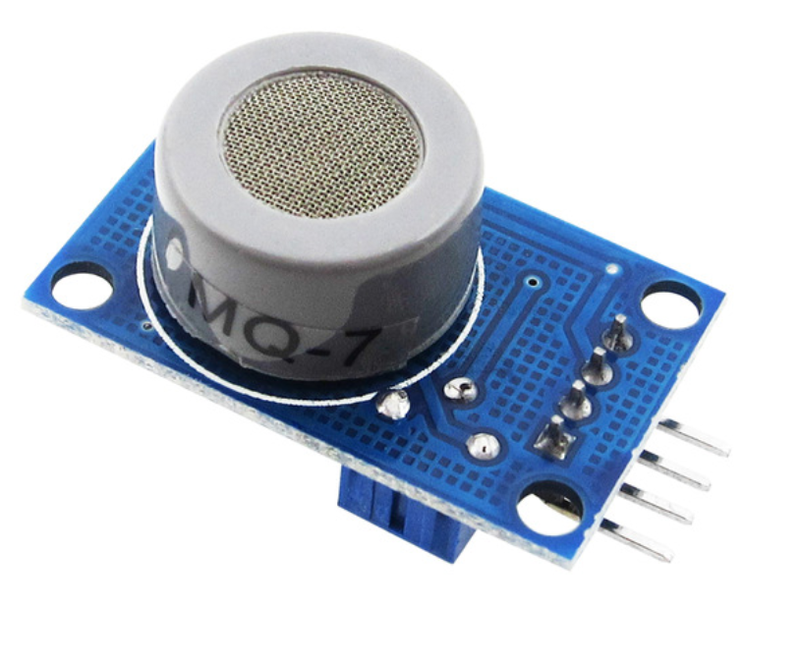 This module has a sensitive Carbon Monoxide sensor that will detect levels of CO in normal air conditions. 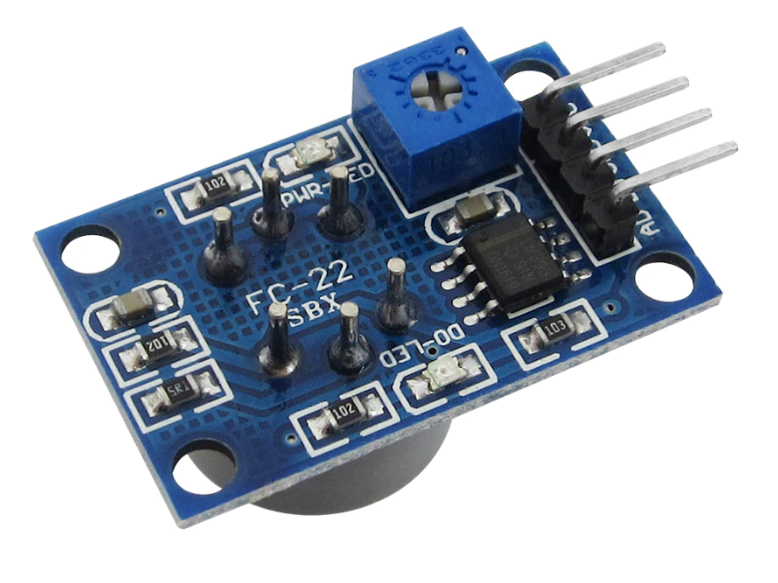 The resistance of the sensor changes with CO levels and will give you a varying voltage on the analogue pin and it has a comparitor to give you a digital out at when the CO level reaches a certain level, this can be set with the built in potentiometer. Please note, this sensor needs to run for 24-48 hours before using it for the first time.